Software quality largely depends upon the extent to which the software fulfills functional and non-functional requirements identified in requirement elicitation. Testing plays an important role in ensuring the expected quality of the software development. The process of testing is one of the critical success factors in software development. Investment in software testing is inevitable to develop products with required functionalities. 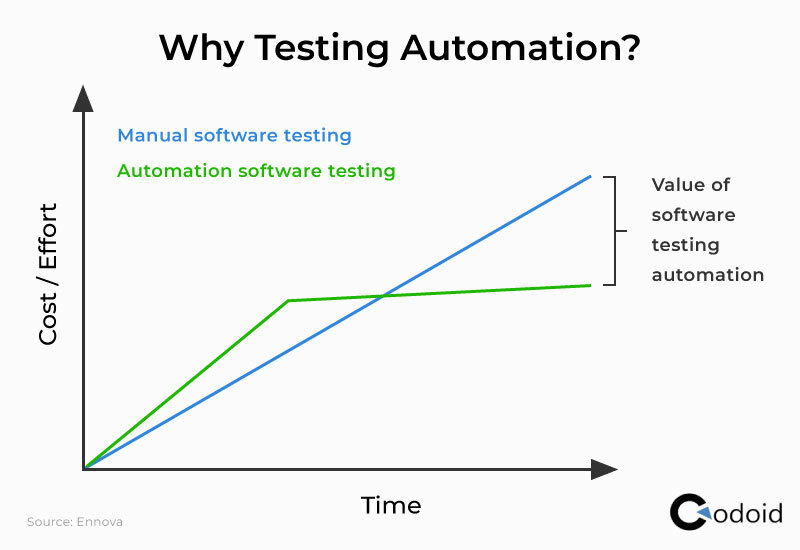 Automated testing is leveraged to reduce time, cost and labor required to test the software. There are hundreds of automated testing tools out there, and developers need to select most appropriate one by considering factors such as what needs to tested and suitability of the tool to the specific testing requirements. Let’s analyze some of the commonly used software testing tools to elucidate their applications. Selenium is one of the widely used testing tools used across the world. It came into existence from 2004 and is utilized by several big shots like Google. Apart from being an open source tool, it allows the user to customize it according to their specific needs. And Yes! It is supported by a large community of testers which allows it to gain superior capability and opened the plethora of avenues for innovation. It also has the flexibility of being deployable across almost on all operating system, and it also supports all widely used languages such as PHP, Java, and Python. Unified functional testing (UFT) is proprietary software testing automation tool offered by Hewlett Packard enterprises. Unlike Selenium (which offers support for web and mobile platforms only), UFT can be used to target various platforms including but not limited to SAP, Java and .NET. Another factor which differentiates UFT from Selenium is the presence of object repository within tool whereas Selenium does not offer such options. Further, VBScript used in UFT is relatively easier to learn than other languages such as Java. Watir is an acronym for Web Application Testing in Ruby. It is an open source tool which utilizes Ruby libraries to automate software testing. Since Ruby is a dynamic and expressive language, it exponentially reduces the time required to automate the testing. It reduces the time taken to compile and to assign data types. Scite editor used in Ruby is also reliable and fast which further reduces the time needed to automate testing. Compared to selenium, Watir is found to be less verbose and quick to automate testing. TestComplete is used to automate software testing for various web and mobile platforms such as Windows and Android, iOS. Like all conventional testing tools, TestComplete offers the facility to record, script and create testing regime and ability to systematically log identified errors. TestComplete is known for its flexible and open architecture that offers cost-effective software testing automation. It supports a wide range of programming languages such as Delphi Script, VB Script, and JS Script. Rational functional is a proprietary tool developed and maintained by IBM. It offers functionalities such as data-driven testing which includes functional and regression testing with the graphical user interface. It supports various web-based platforms such as PowerBuilder, zSeries, SAP, Dojo toolkit, .NET and Java. It offers features such as the ability to use descriptive language and object recognition. You should select software testing automation tool depending upon the project requirement and industrial benchmarks. Codoid has helped several clients in test automation. Want to know which automation testing tool is most suitable for you? Contact us at [email protected].